At GriffinOT we aim to provide affordable, high quality online occupational therapy solutions for home, school and everywhere! Are you a parent or teacher? Want to learn more about your seven senses? Yes, you read that correctly, seven senses! 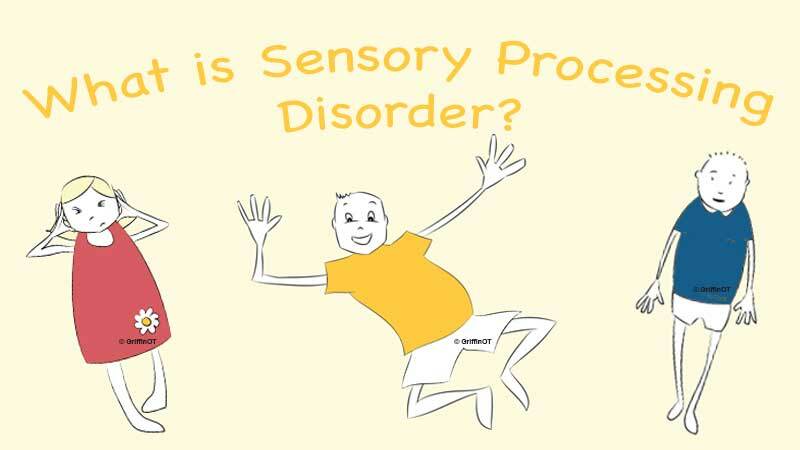 Or do you want to learn more about Sensory Processing Disorder? In this one hour course, GriffinOT’s founder, Kim Griffin, will teach you about the seven senses. This includes the ones you may not be as familiar with, such as the vestibular and proprioceptive senses. 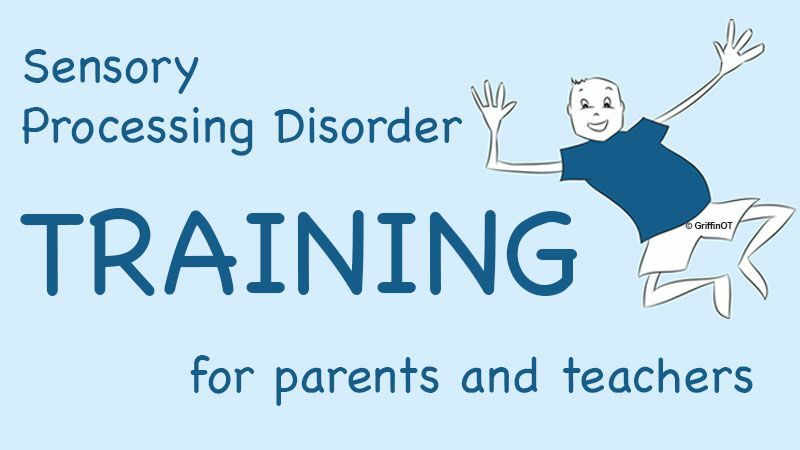 She will also give a brief introduction to the three parts of Sensory Processing Disorder. This includes sensory modulation and dyspraxia. Not sure what any of these terms mean? 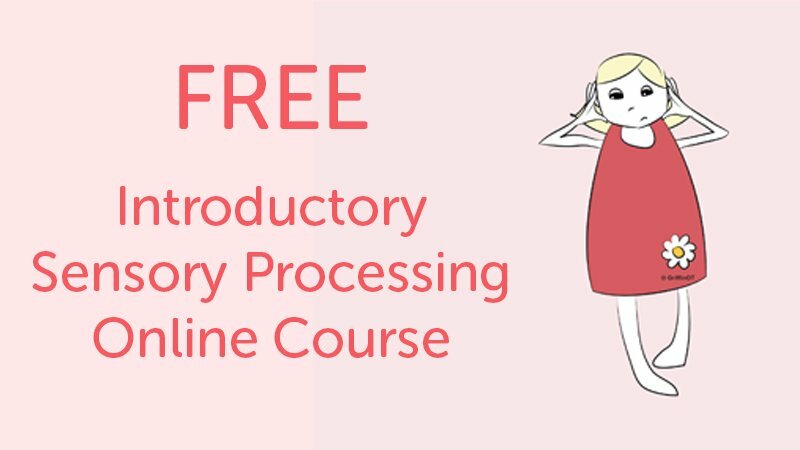 Then start your sensory learning journey today, by joining our free course. Sensory Group is step by step a 12-24 week programme designed for children who have difficulties engaging with sensory-based play. 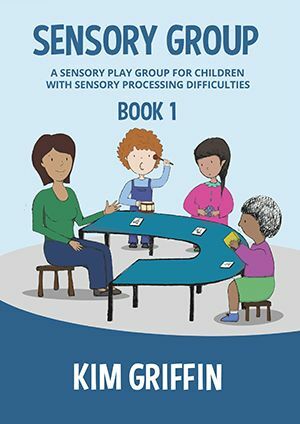 Sensory Group Book 1 targets sensory sensitivity or sensory avoidance, joint attention and turn taking. The group is suitable for children with autism or developmental delays who need extra support to engage in messy play and adult led teaching. It is designed for use in an early year’s school setting, but could also be used in a therapy setting or at home if additional children were available to help support the group. Join our mailing list to stay up to date with our latest news and products. We send a monthly newsletter which includes our recent posts. It will also include updates on our courses and products. You can customise your choices when you sign up with GriffinOT. This means we will never send you any mail you don’t sign up for.